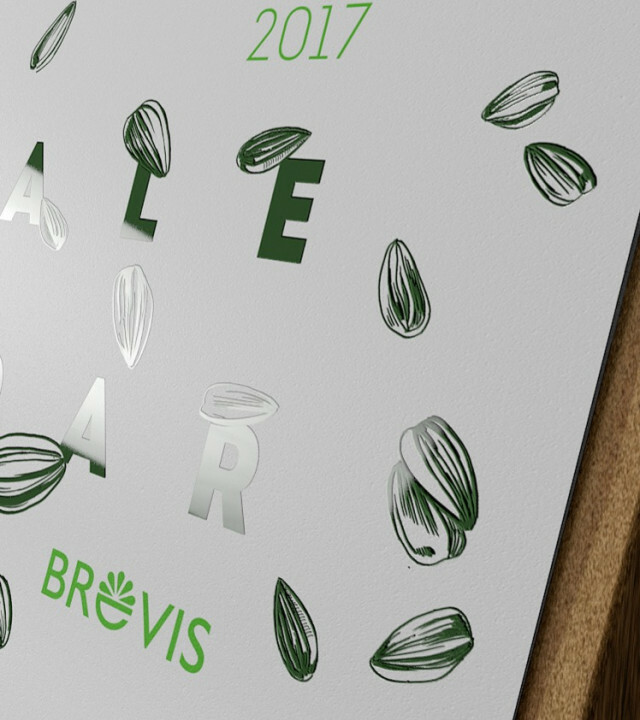 Seeds are a vital part of food and life. 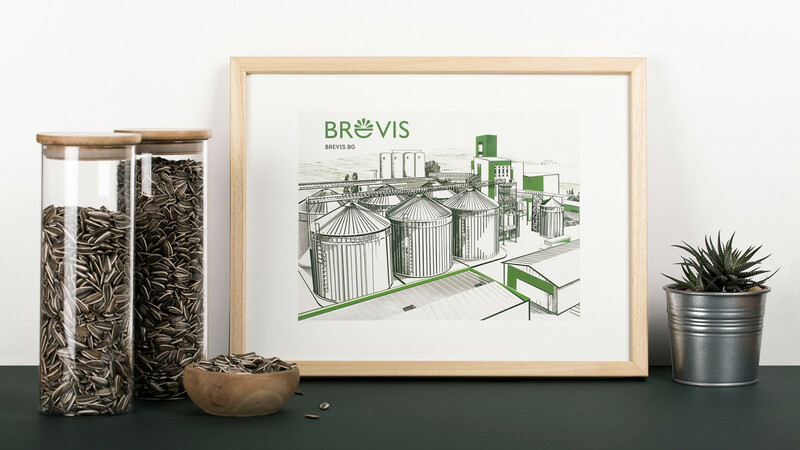 Тhey are brand symbols of Brevis - one of the leading agricultural companies in Bulgaria, known for its quality products and service. 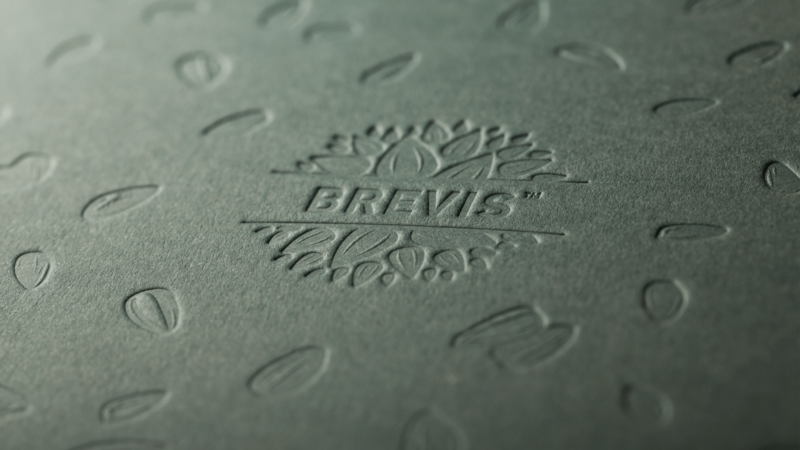 As a family owned business, Brevis highly appreciates the individual efforts and support of its partners and clients across the globe. 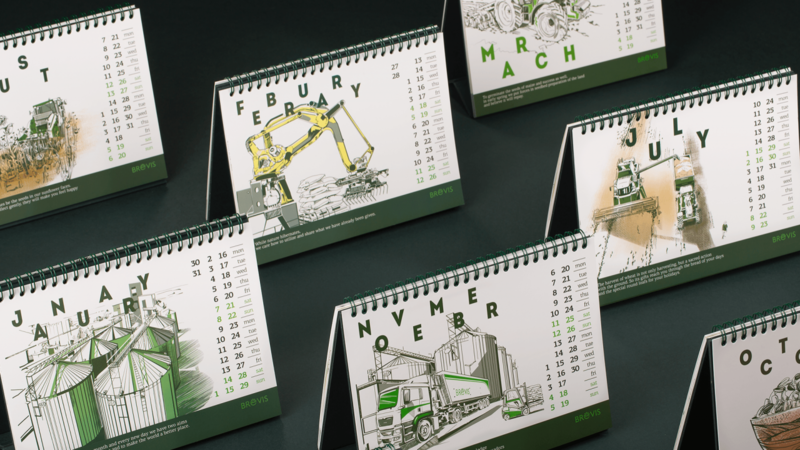 And every year the company brings them Christmas gifts. 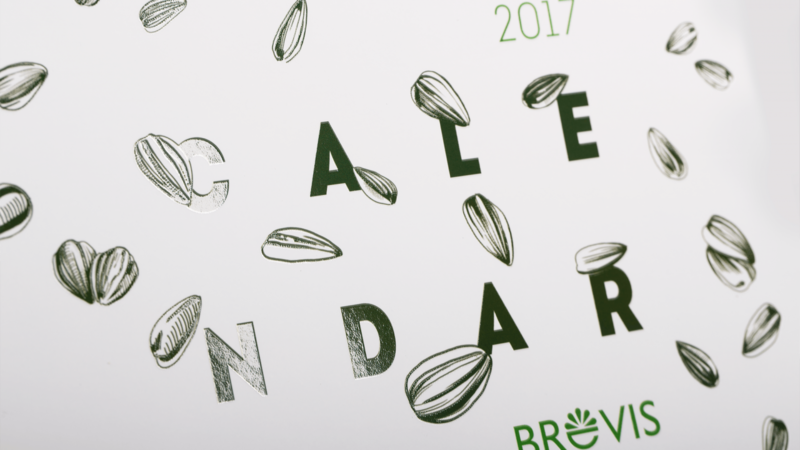 The inspiration for the 2017 gift campaign comes from the agricultural working activities throughout the whole year - preparing the soil, planting, cultivation, harvesting and processing, peeling, packaging, etc. 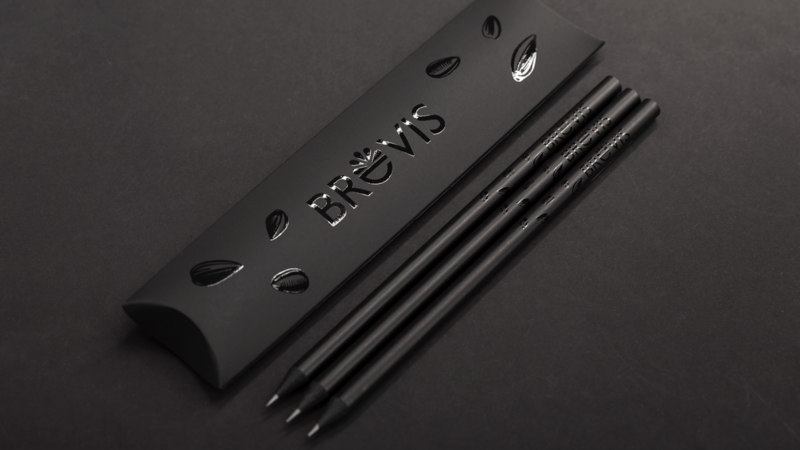 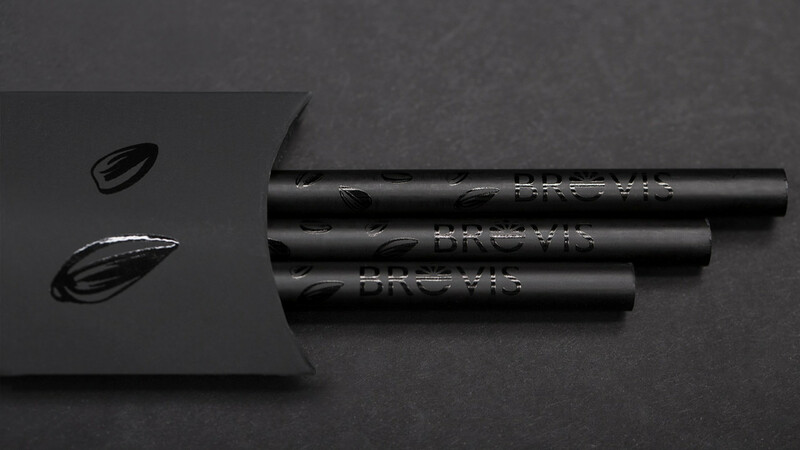 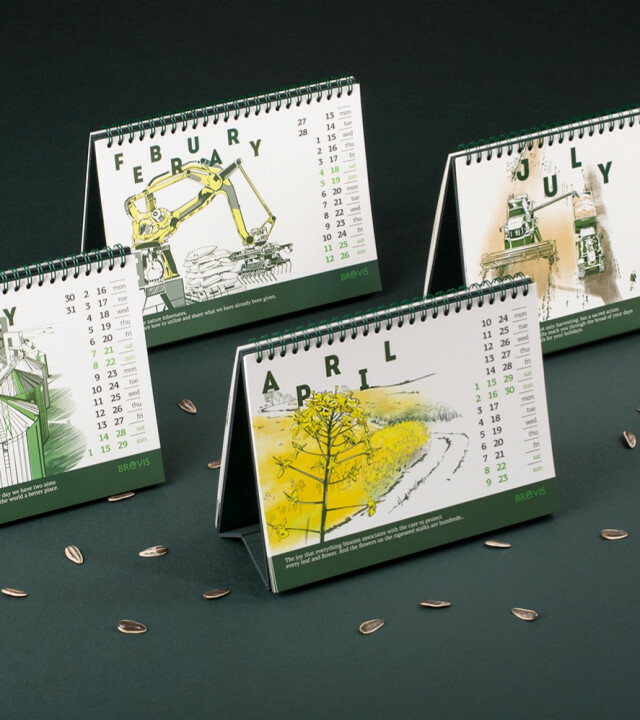 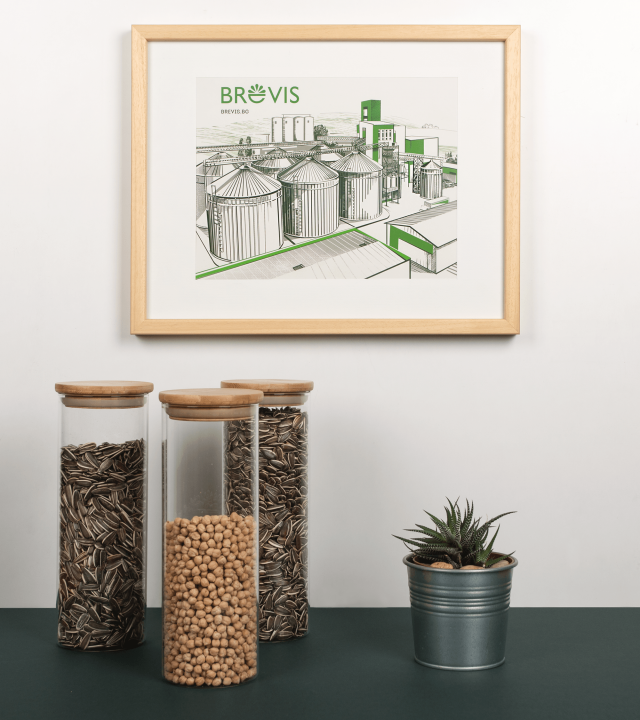 To stand out from the classic corporate materials in this sector, we present the company's workflow in 12 graphic illustraions with messages, focusing on Brevis's associations with quality production, constancy and deep respect for nature. 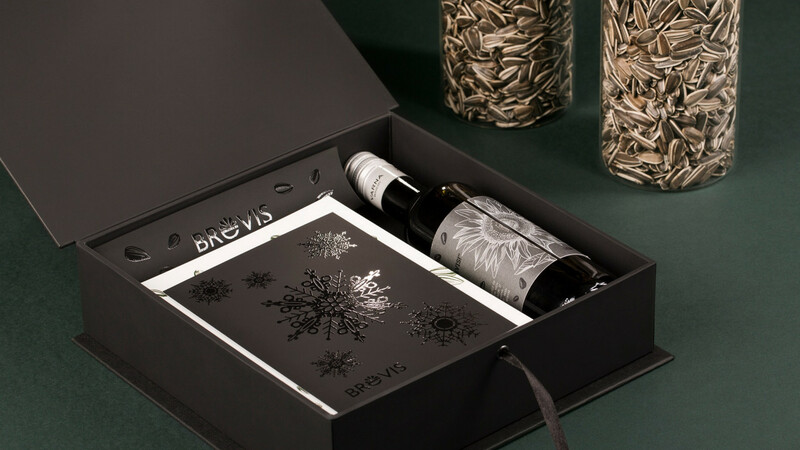 The appreciation package 2017 consists of a fine box with desk calendar, notebook, pencils in a special pillow box, bottle of wine and greeting card. 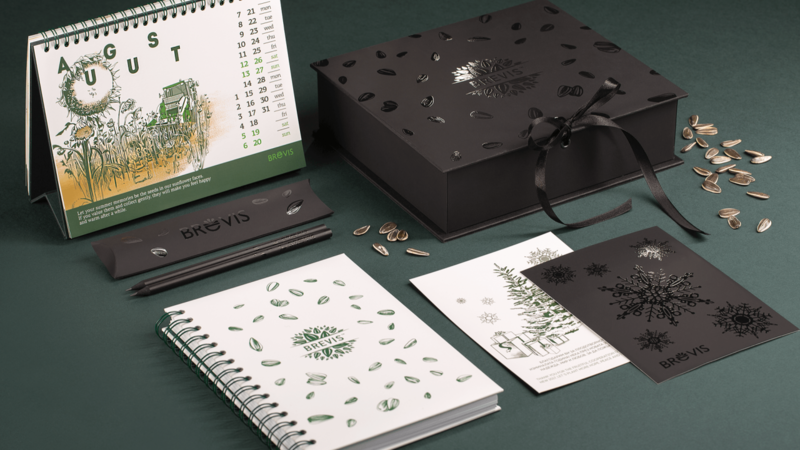 The box is custom hand made from black cardboard with cover spot UV coating of the graphic seeds as a recognized brand symbol, that is also embossed on the back of the calendar and printed on the cover of the notebook. 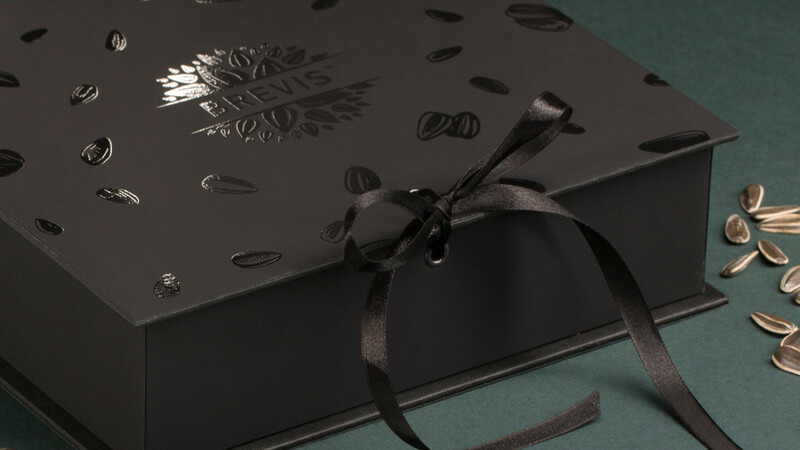 Inside, every item is carefully crafted to express our client`s gratitude to his partners.